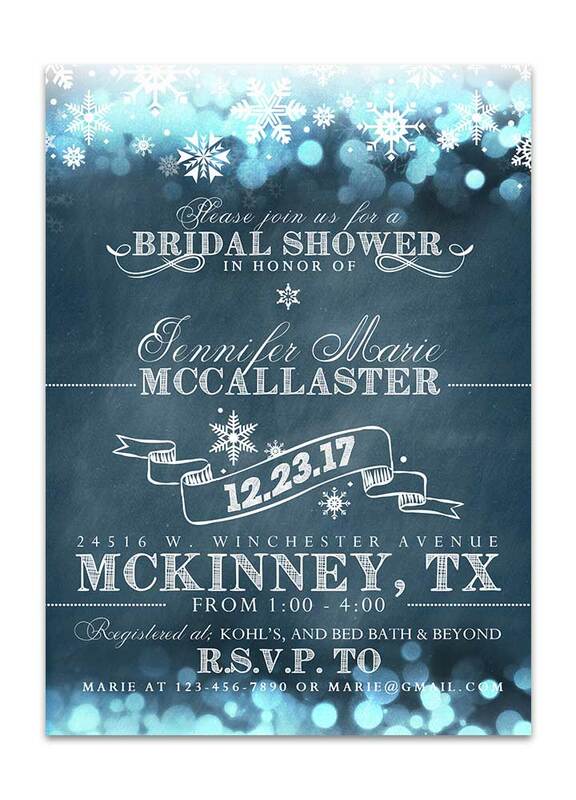 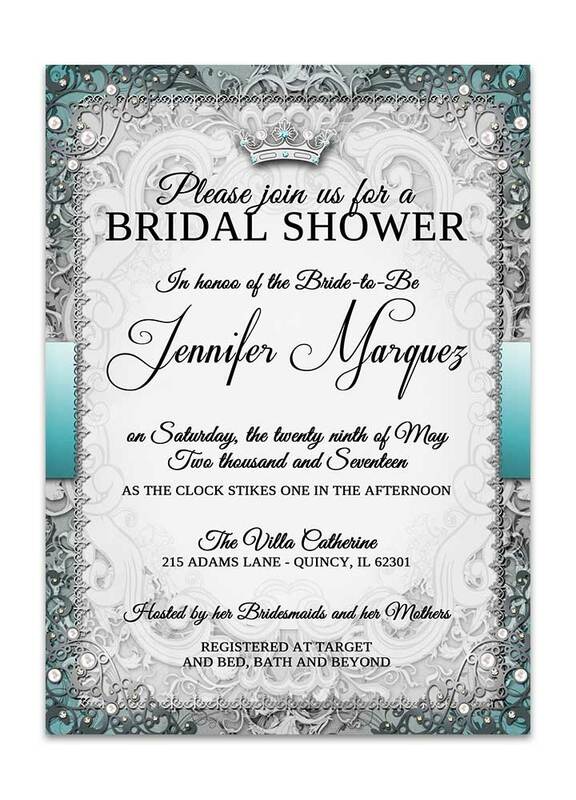 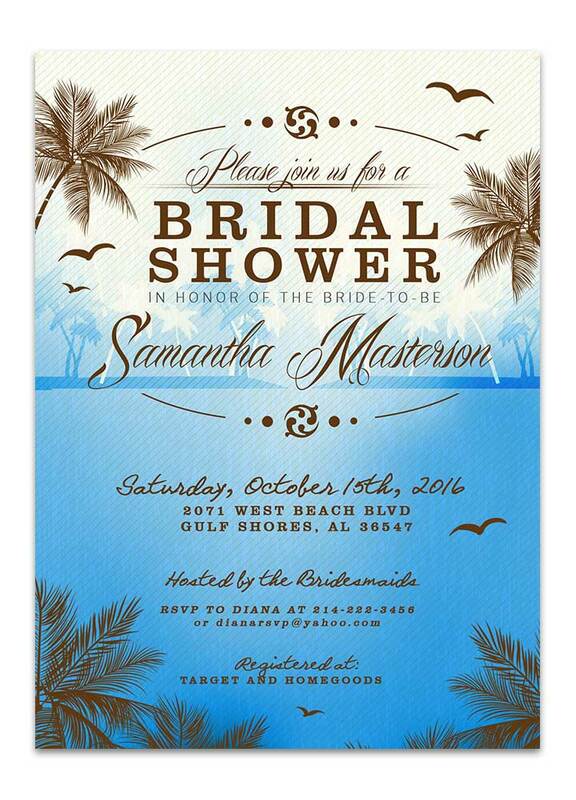 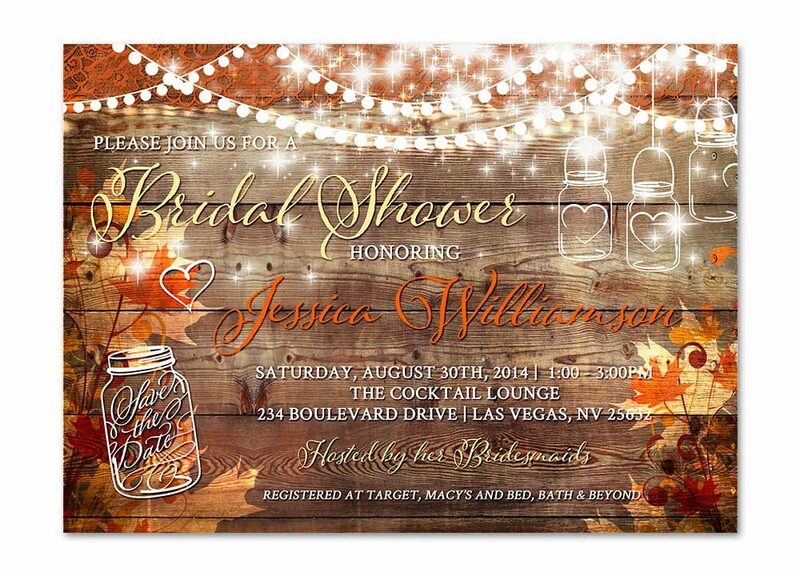 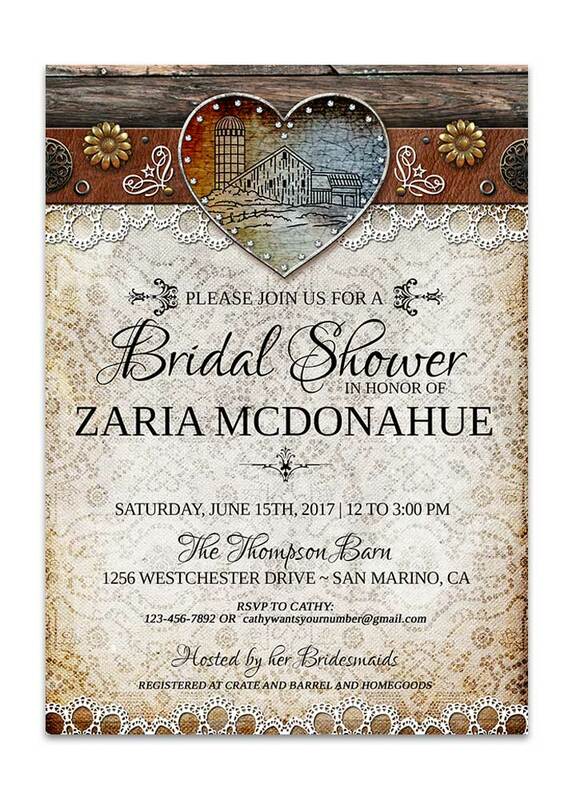 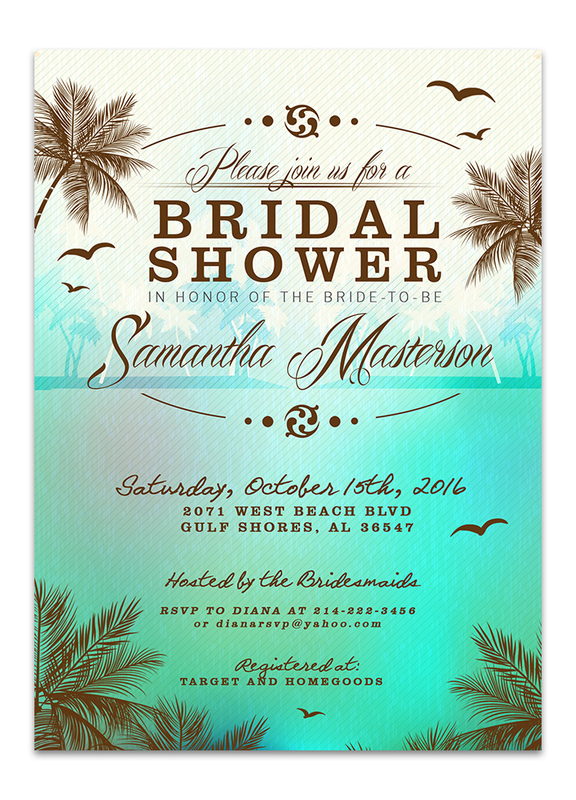 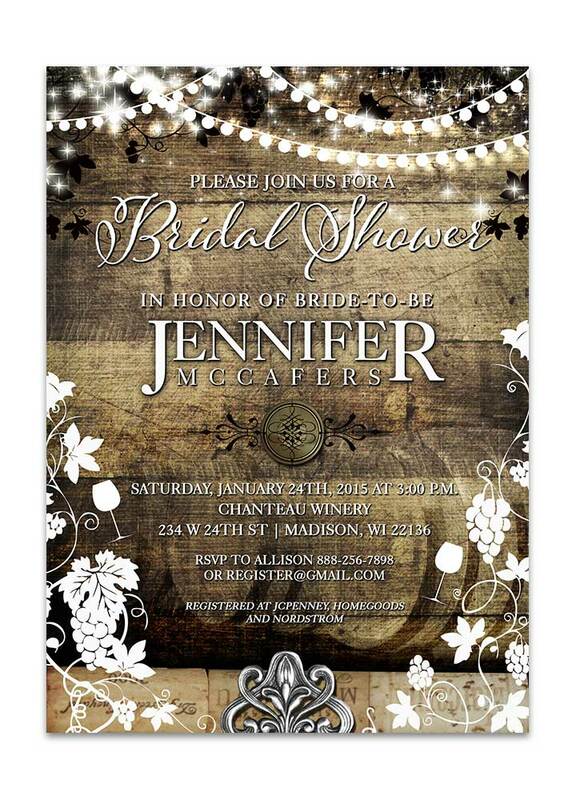 Show guests a good time with our Mason Jar Rustic Wood BBQ Bridal Shower Invitation! 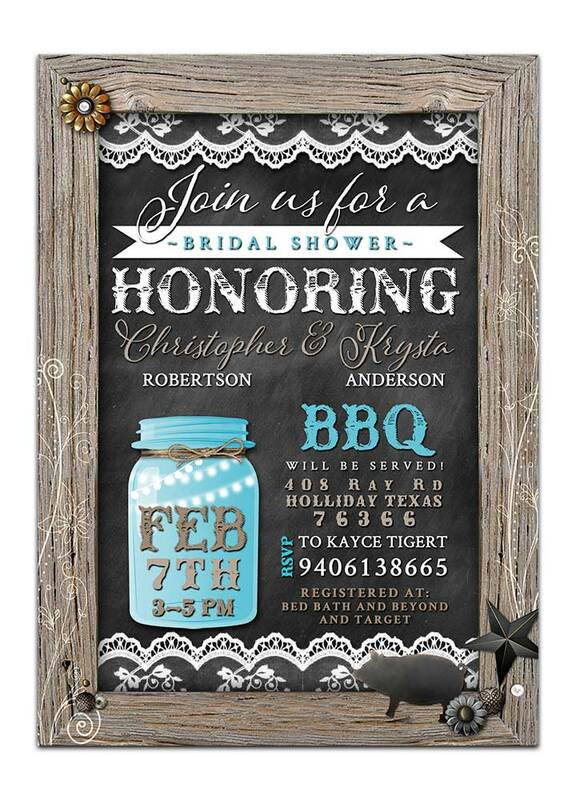 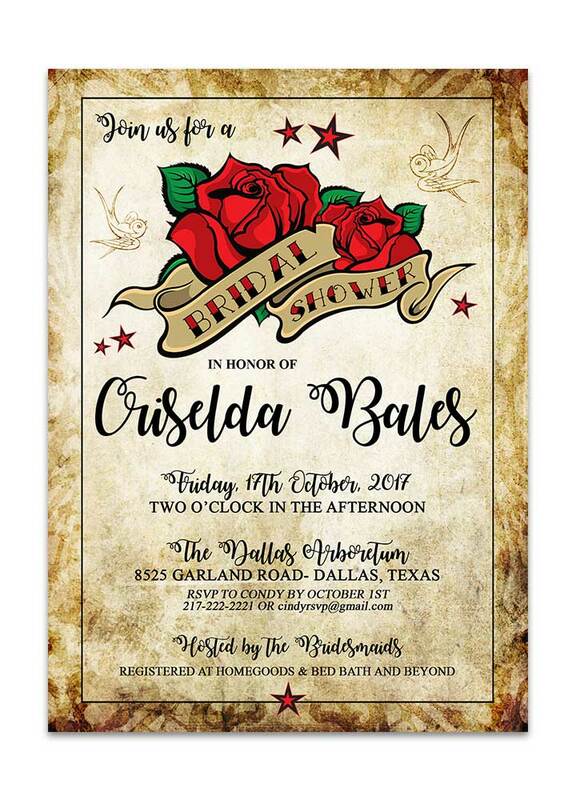 These invitations feature a Rustic Brown Wood Frame with chalkboard background and mason jar in corner.. A rustic red frame showcases all your bridal shower text that is overtop a brown burlap background enhanced by red and white gingham and lace. 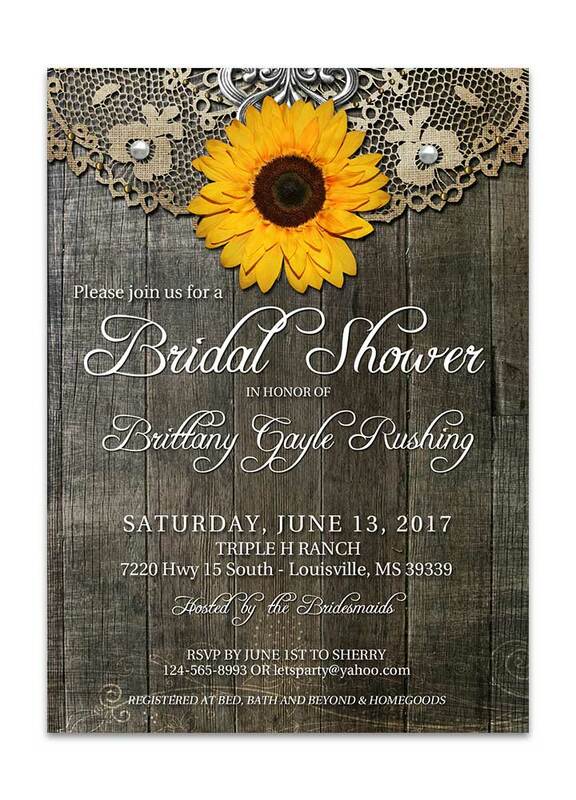 Subtle details of faux metal embellishments adorn the rustic frame and give it that POP you have been looking for. *Frame and font color can be changed to your specifications.